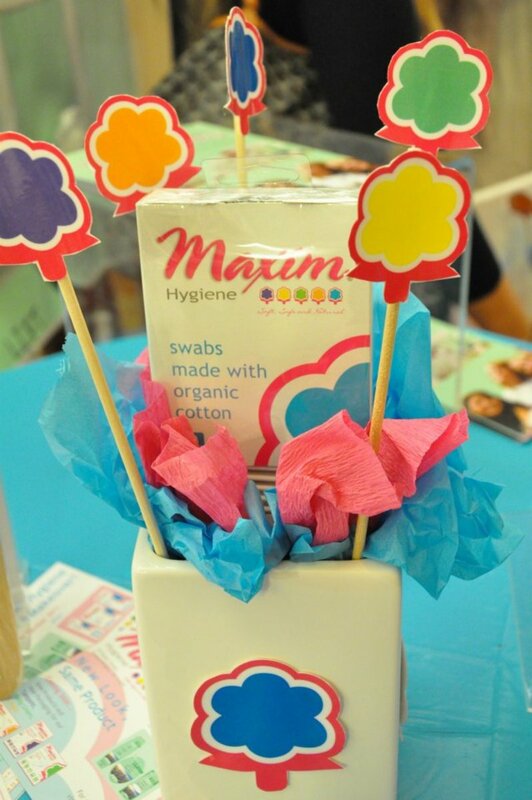 This week, Maxim Hygiene, the makers of Organic and Natural Cotton health and beauty care products, unveiled brand new packaging for their line of organic cotton balls, rounds, and swabs. And since we don&apos;? ?t like to miss out on a good party, Momtrends, along with 200 other guests, was there to join in the festivities. Taking place at Lifethyme Natural Market in Greenwich Village, New York City, the &apos;? 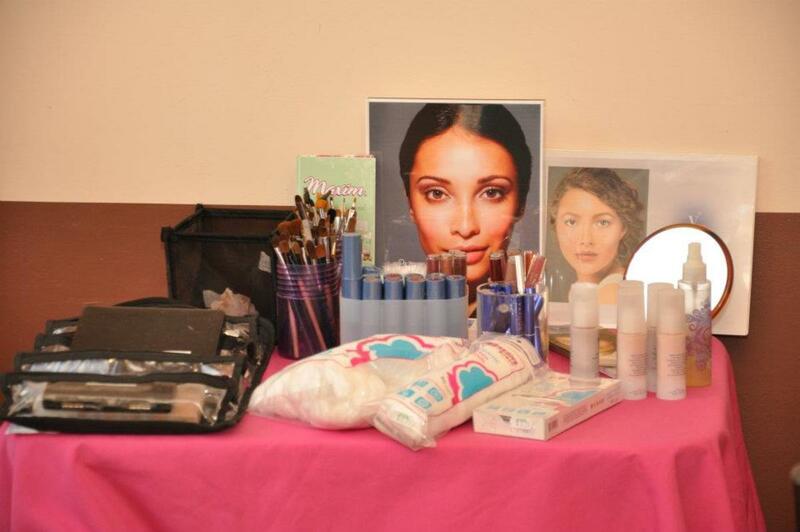 ?Healthy Girls Night Out&apos;? themed soiree was a fun and educational one. First up was the unveiling. The new packaging design consists of bold colors and modern graphics, while the new logo ties into a larger concept that will be fully revealed with the launch of the new packaging for the feminine hygiene products. It&apos;? ?s due to hit the shelves of a pharmacy and/or convenience store near you in spring 2012 so stay tuned! 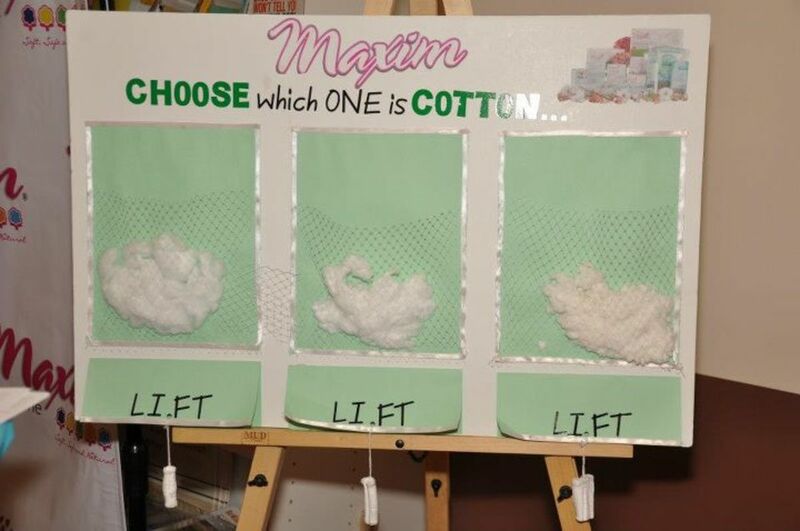 Next up, Momtrends stopped by the Education Table to learn more about the Maxim Hygiene line and its benefits through a fun and interactive demonstration and the Cotton Trivia Board. And let me tell you, it was quite surprising to learn that what looks like cotton in some other feminine hygiene and cosmetic puff products, is not really 100% cotton, but actually a blend of wood fluff pulp and synthetics like rayon and/or viscose. 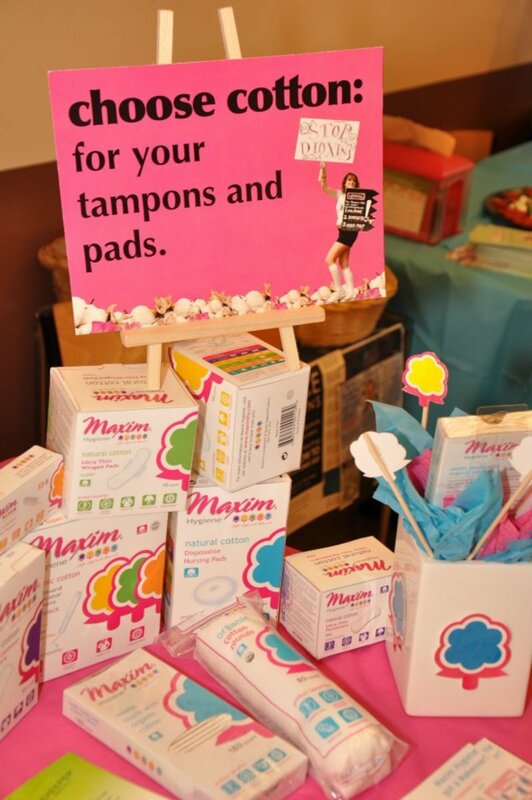 Maxim is a soft, safe, and natural feminine hygiene product. It is also chlorine free and synthetic free. Its products replace harsh chemical ingredients found in everyday products with the beneficial qualities of organic and natural cotton. This allows for Maxim products to help address health and environmental concerns that can be associated with the use of conventional feminine hygiene and cotton products. 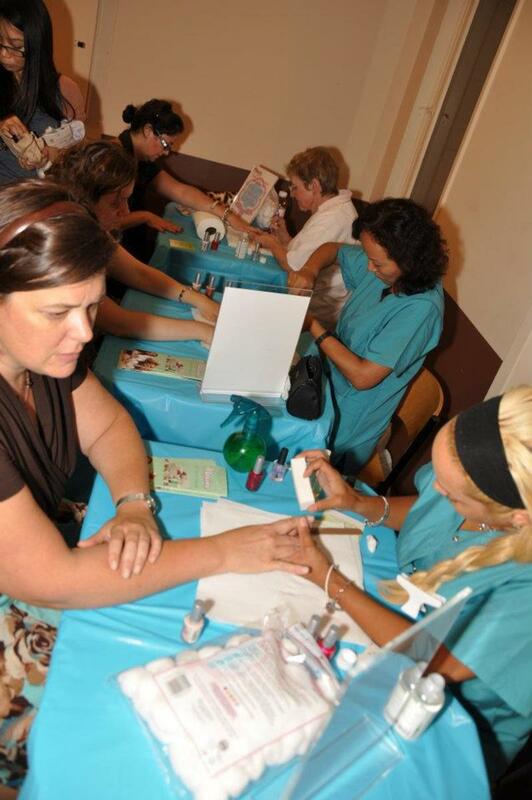 In addition to learning all about Maxim Hygiene, guests were able to enjoy complimentary manicures using natural nail polish by PeaceKeepers Causemetics and makeovers from Vapour Organic Beauty, as well as natural healthy refreshments and snacks, giveaways contests, and gift bags. Sweet! Thanks to Maxim Hygiene for hosting such a lovely and educational event.